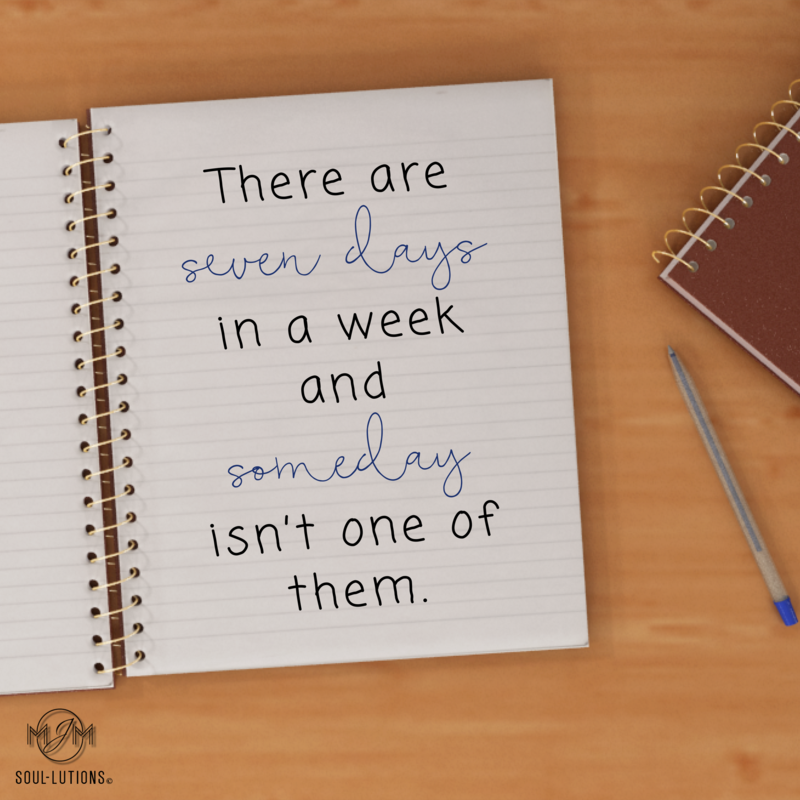 There are seven days in a week and someday isn’t one of them. The easiest way to change our situations is to change our action in what role we play in bringing about our problems… whatever they may be. Take that outstretched finger you have been pointing at everyone else and turn it back toward you: not in blame, guilt or judgment but for answers and growth. If you are busy, explain it. If you have broken someone’s trust, apologize. If someone broke the bond of trust with you and they see nothing wrong with it, well that is a different article. You can only experience happiness right here right now. You can’t go back in time and experience it. 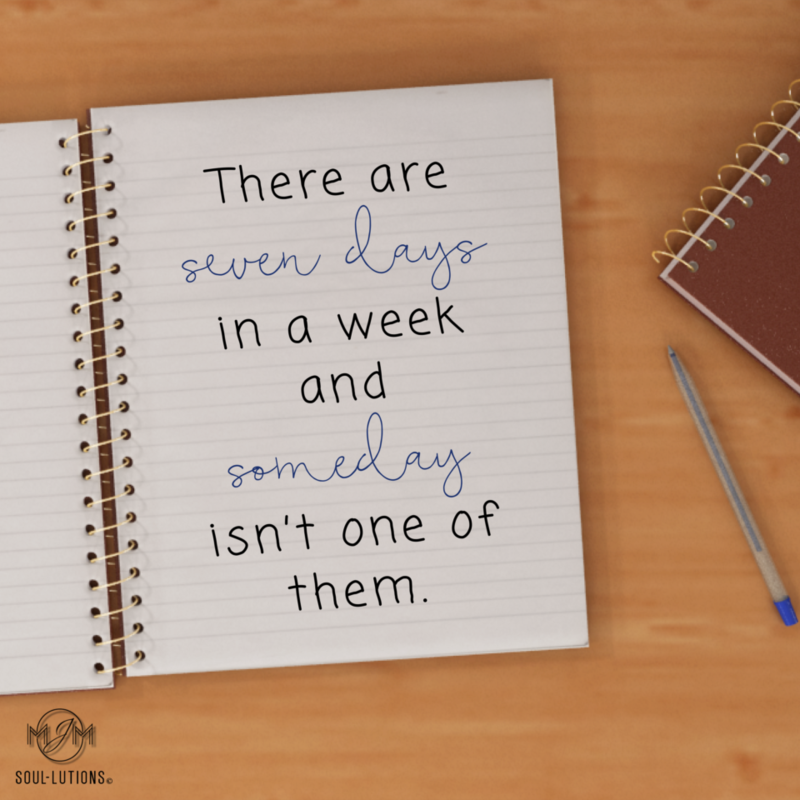 You can’t propel yourself into the future and experience it so prepare for the long haul. Cause and effect does not translate into the spiritual world very well but our actions and our responsibility to others and ourselves does.